Podgorica, 5 July – The European Film Days 2018 were opened in Cineplexx Cinemas with Zivko Nikolic’s “The Beauty of Vice”. 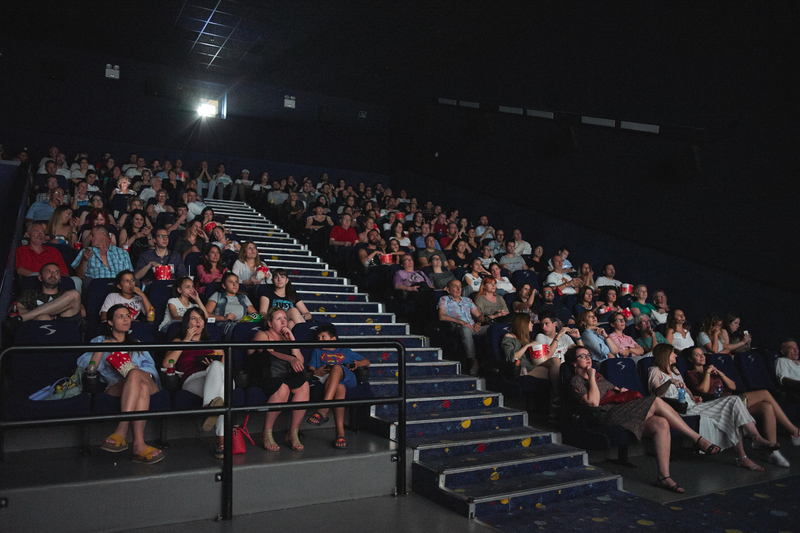 The audience showed great interest and the filled to capacity film theatre enjoyed one of the most important films of Montenegrin cinematography. 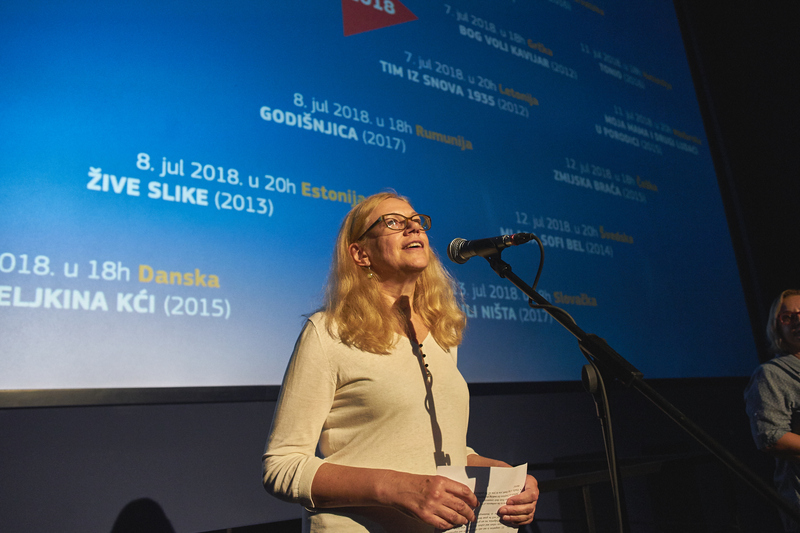 During the whole summer, audience from ten Montenegrin municipalities will have opportunity to see some of the newest and most interesting European films. The festival was officially opened by Dudrone Urbonaviciute, The Deputy Head of Co-operation in EU Delegation to Montenegro. “It is our pleasure to present 16 films from various European productions to the Montenegrin audience. 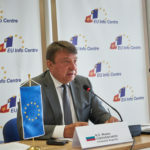 This year, the festival is part of the celebration of the European Year of Cultural Heritage, as proclaimed by the European Union and I can say that these movies are the finest representation of European culture, ” said Urbonaviciute. Urbonaviciute said that she is glad that festival is opening with the film “The Beauty of Vice” by one the most important Montenegrin film directors – Zivko Nikolic and added that this film truly fits this year’s slogan – “Our heritage: where the past meets the future”. She reminded that the EU integration is not only about chapters and negotiations. “It is about common values and culture, and this is what brings us together tonight. 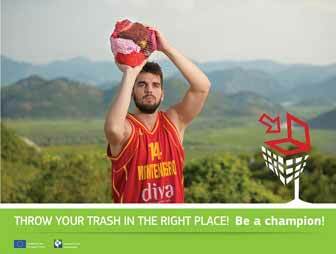 After Podgorica, we are going to 10 more towns and I have no doubt the interest will be great there as well. 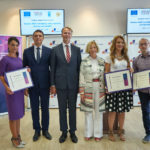 European cinema is well known and popular in Montenegro, and we are delighted by this appreciation,” said Urbonaviciute. 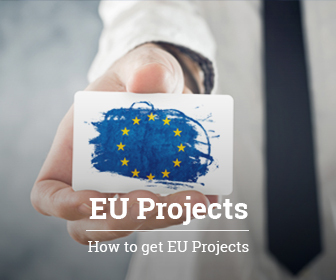 The Delegation of the European Union to Montenegro, in cooperation with the embassies of Bulgaria, the Czech Republic, Denmark, Estonia, Greece, Croatia, the Netherlands, Cyprus, Latvia, Hungary, Germany, Romania, Slovakia, Slovenia, Sweden and the Montenegrin Cinémathèque, with the support of the EU Info Centre, is organising “European Film Days 2018” in Montenegro. Sixteen films of various genres, the latest European productions, will be shown in Podgorica from 5 to 13 July at Cineplexx – entrance is free. After Podgorica, audiences in the following 10 cities will have the opportunity to enjoy the films: Berane, Bijelo Polje, Budva, Kotor, Mojkovac, Niksic, Petnjica, Petrovac, Pljevlja, Tivat and Ulcinj.